World Wish Day is coming! On 29 April, Make-A-Wish chapters around the world will celebrate the day our very first wish was granted. Where there's a wish, there's a way! 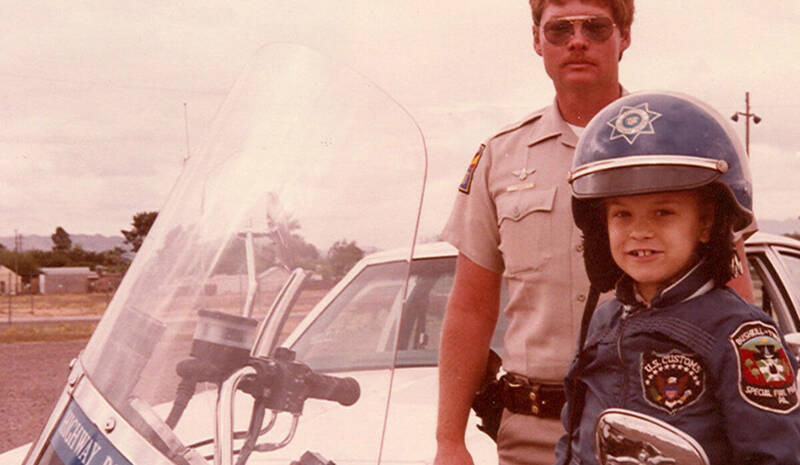 In 1980, our friends at Make-A-Wish America granted the very first wish for 7 year old Chris Greicius – sparking what's since become the global wish-granting movement we know and love today. On 29 April, Make-A-Wish chapters celebrate World Wish Day, recalling Chris’ wish and the 480,000+ wishes we've granted together since - with many more yet to come. Around the world, a wish is granted every 17 minutes to a child with a life-threatening illness. When a wish is granted, a child replaces fear with confidence, sadness with joy, and anxiety with hope. Wishes can give children the strength to keep going and to fight their critical illnesses. Four year old Gia had already been through more than 2 years of cancer treatment when Make-A-Wish volunteers asked what she’d like to wish for. Fast forward 11 years and the lasting impact of Gia’s wish is going strong. Instead of remembering painful treatments, her childhood memories focus on her wish and the fun she had with her pony Cody. 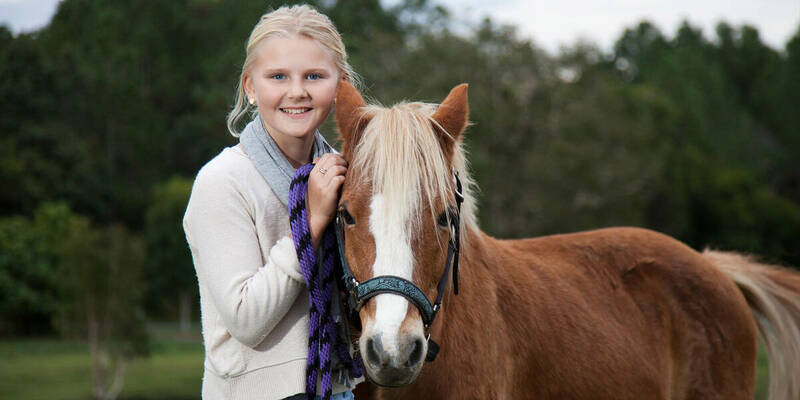 Gia's is one of 10,000+ life-changing wishes granted in Australia that we’ll be celebrating on World Wish Day. The wish you make and wait for and remember are the best memories during some really awful things happening to you. Kael's super wish came true on a World Wish Day. 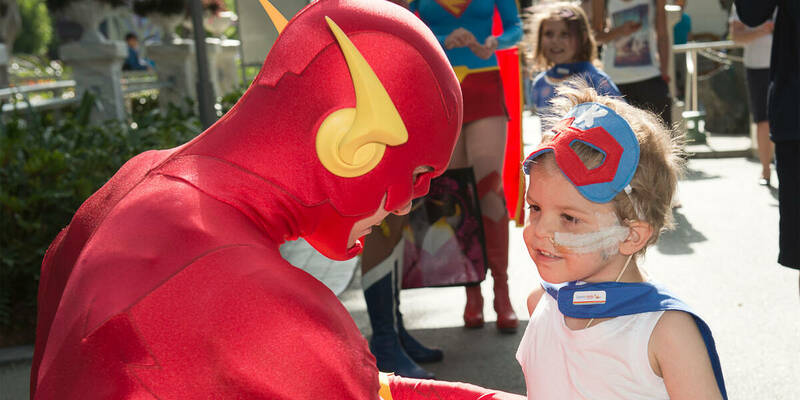 His wish to meet his favourite superheroes was incredibly fitting, as he needed ongoing superhero strength for his fight with acute lymphoblastic leukaemia. Make-A-Wish was inspired by the wish of 7-year-old Chris Greicius, who had leukemia and wished to be a policeman. His mother, friends and a group of police officers came together to grant his wish, with a custom-made uniform, helmet, badge, and helicopter ride! After the wish, many of those involved were inspired to bring the sense of hope, strength and joy they saw through Chris’ wish, to more children. Their simple idea has led to the continued growth of the world’s largest wish-granting organisation, now operating in more than 50 countries including Australia. 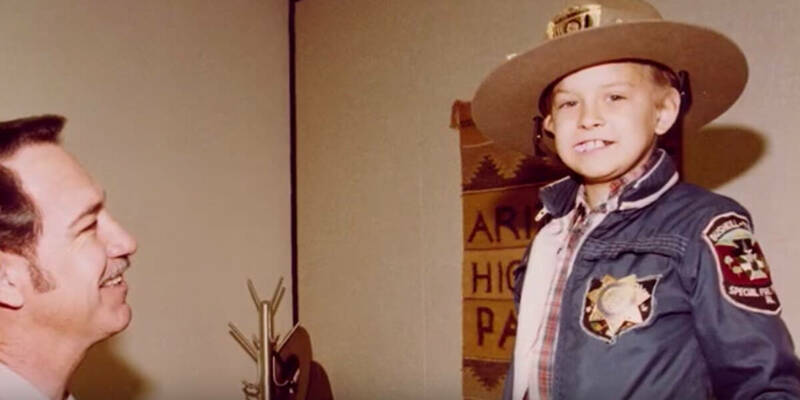 Watch the amazing, true story of Make-A-Wish's founding and how a community came together to bring a life-changing wish to life. It started with a single wish.